New university research has shown that more than three hours of TV viewing a day can have a negative effect on the language skills of 11 year olds. The study specifically found that watching more than three hours of TV each day has a greater negative effect on children who were already classed as poor performers. • watched television – for three hours a day or less. Robert Rush, from Queen Margaret University, explained: “The analysis was a novel approach to investigating the effect of various early factors on later child language performance. 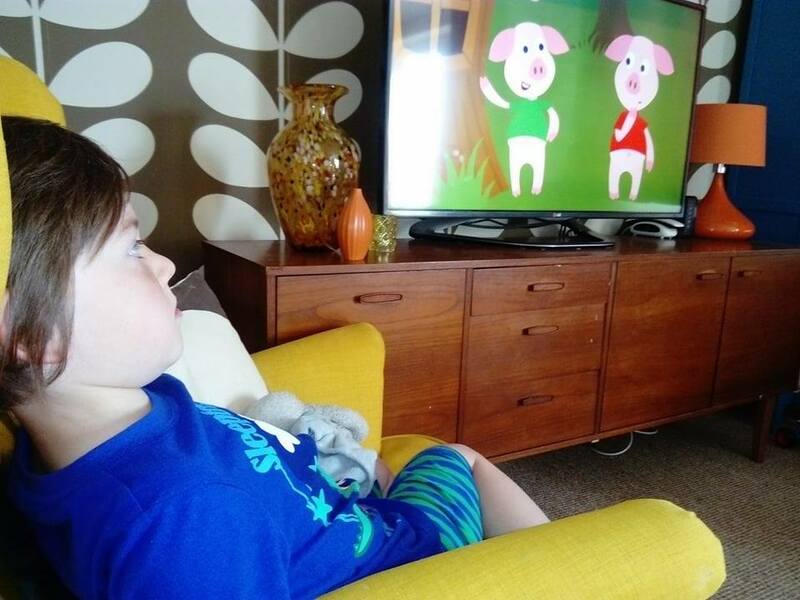 The findings of this study confirm that too much TV can have a negative impact on the language development of children. The study was conducted using a different way of analysing data which could lead to more targeted approaches in helping children with delayed language development. The researchers found that this method could help target areas which needed particular attention – something which would have been impossible from traditional models that only use average findings for the whole population.